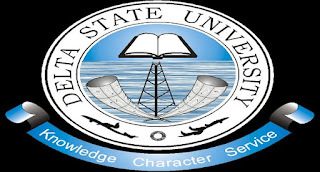 Delta State University, DELSU Calls for Application from Qualified Tutors/Teachers for the Joint University Preliminary Examination Board (JUPEB) Programme. 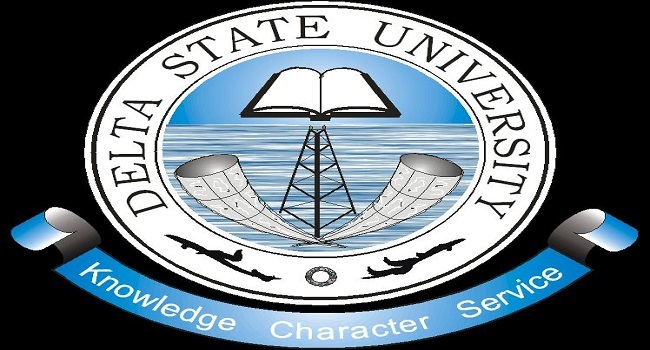 The Delta State University, Abraka, established by the Delta State University Edict of 1998, to encourage the advancement of learning throughout the State and Nigeria at large, seeks to engage suitably qualified personnel for the position of Tutors in the Joint University Preliminary Examination Board (JUPEB) Programme. – Candidates must be holders of a Bachelor of Arts or Bachelor of Science; or Master of Arts or Science degree in relevant fields from a recognized University. Doctor of Philosophy (Ph.D) degree holders need not apply. – Candidates must be specialised in any of the underlisted areas: Literature, History, Christian Religious Knowledge, Government, Economics, Geography, Mathematics, Physics, Chemistry and Biology. – The remuneration will be determined by the University. (xii) Names and addresses of three (3) referees. Candidates should request their referees to send reports on them under confidential cover, to the Registrar, Delta State University, Abraka. Closing Date: Friday, September 28, 2018.